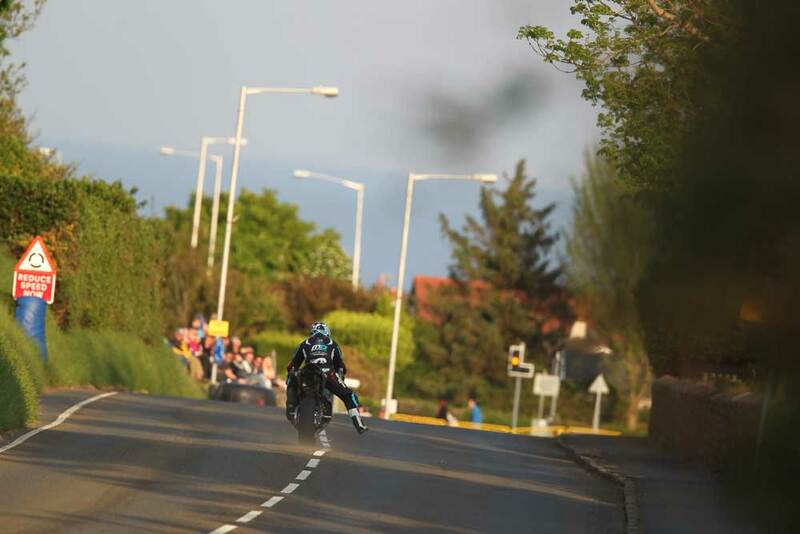 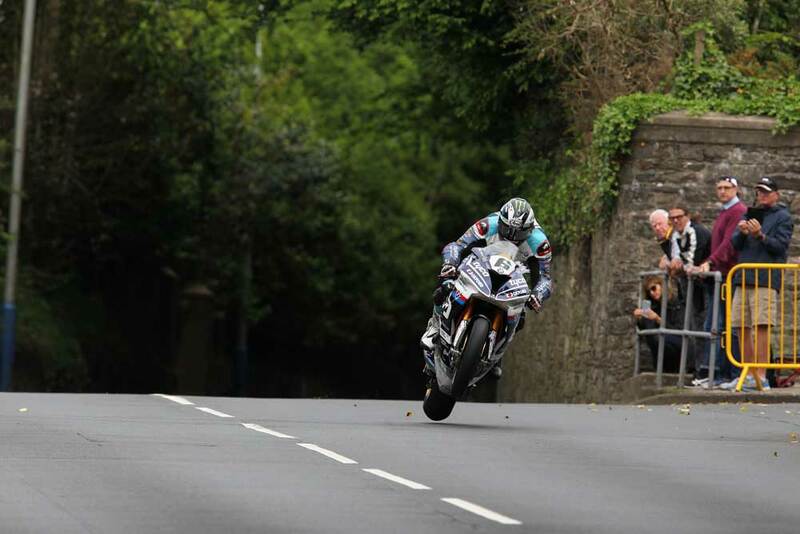 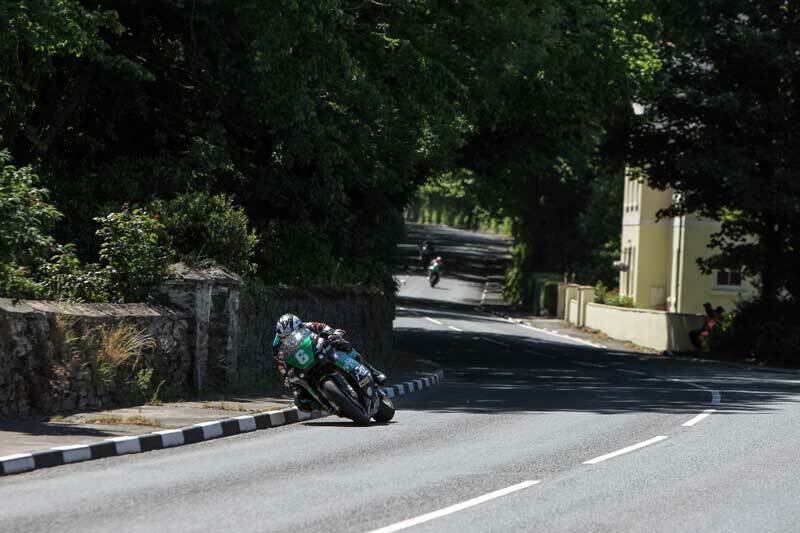 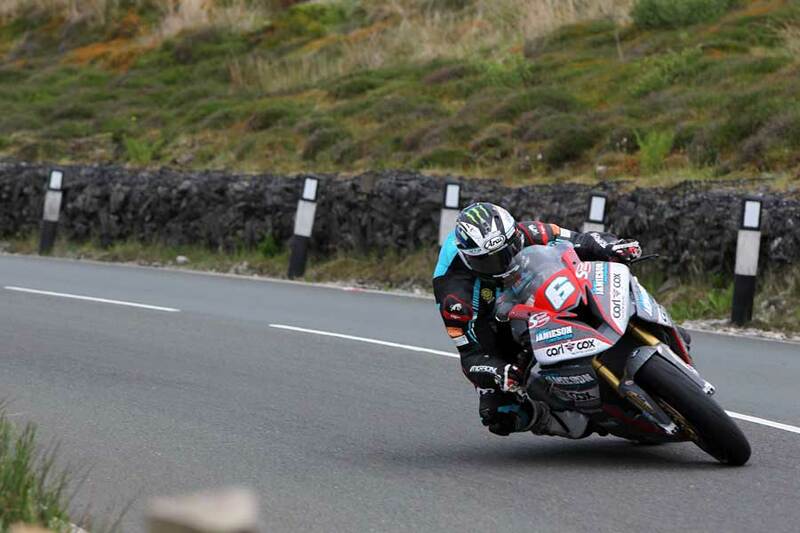 Michael had another successful Isle of Man TT with 4 Podiums, plus a 4th & 5th place finish. 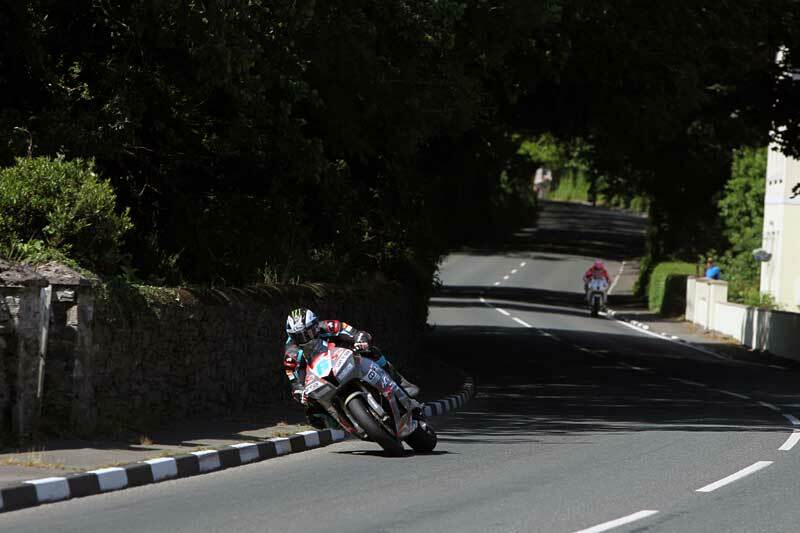 3 of the 4 podiums where on the top step bringing Michaels win tally to 18 and 3rd on the all time winners list. 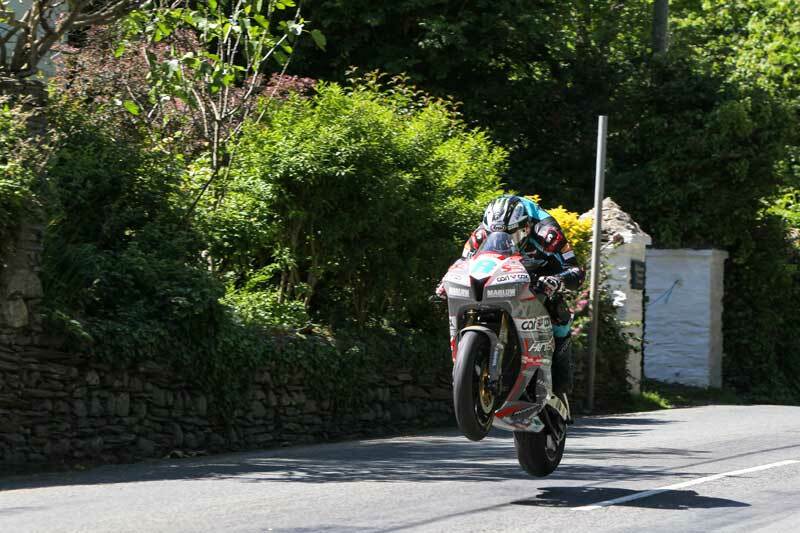 Also winner of the Joey Dunlop TT Solo Championship title as the highest points scorer at TT2018.